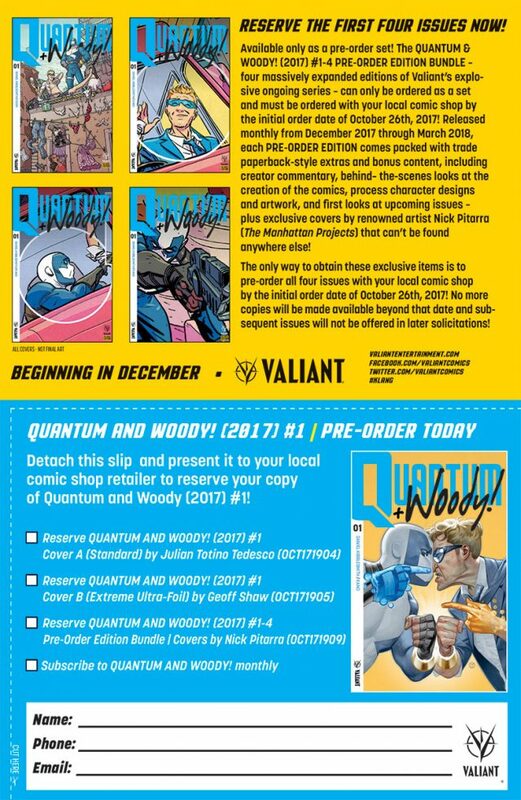 Valiant’s QUANTUM AND WOODY! #1 Adds Even More Excess to THE MOST VARIANT COVER OF ALL TIME! Due to Popular Demand! Now with Extra-Added Glow-in-the-Dark Goat Action! Oh no, look at what you made us do! 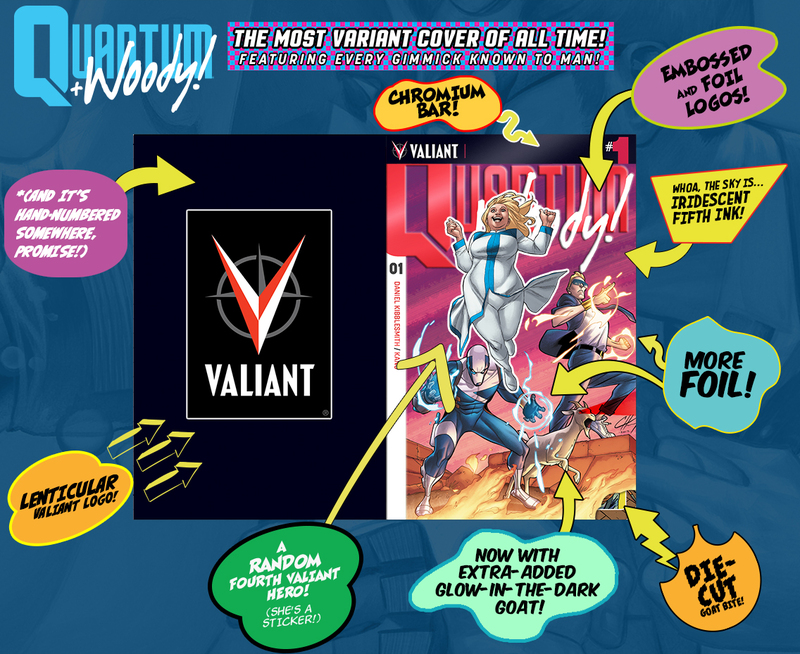 Valiant can hardly believe it’s announcing that THE MOST VARIANT COVER OF ALL TIME! 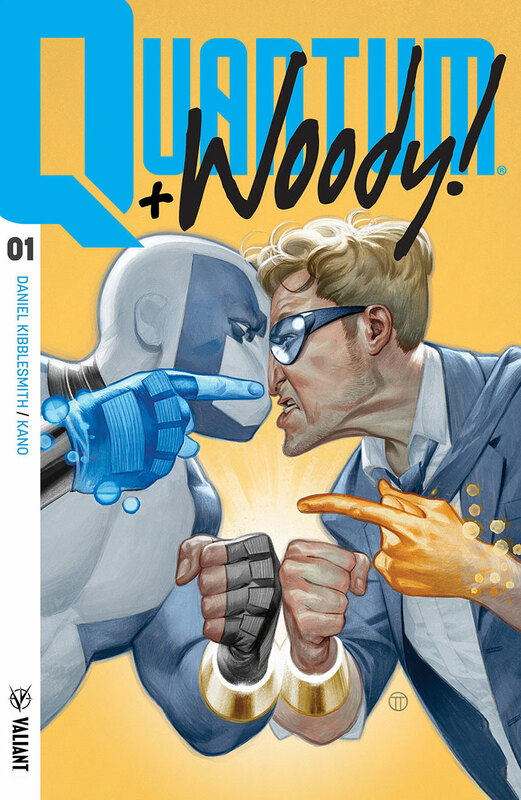 – an unholy and experimental combination of comic book history’s most noted, notorious, and obnoxious cover gimmicks adorning one highly-limited edition of December’s QUANTUM AND WOODY (2017) #1 – is adding yet another classic to its record-setting battery of comic-book enhancements! 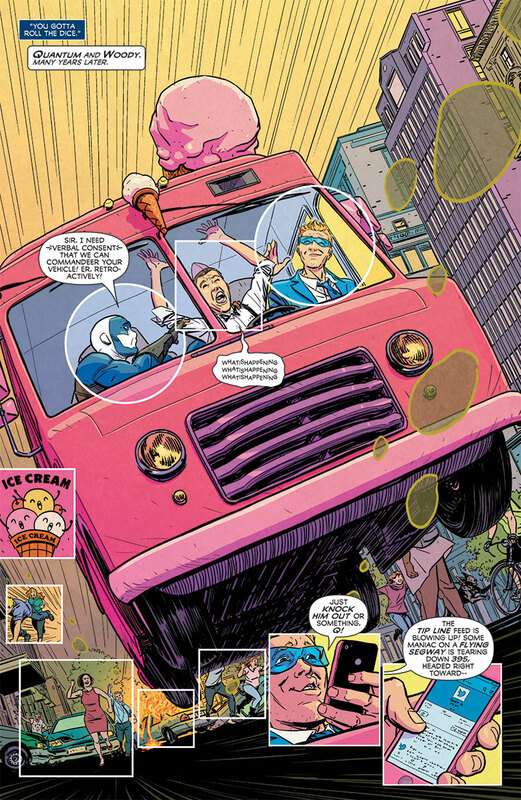 That’s right… For the first time anywhere, Valiant can now confirm that QUANTUM AND WOODY (2017) #1’s THE MOST VARIANT COVER OF ALL TIME! will now feature a fully GLOW-IN-THE-DARK rendition of the one and only Goat, officially merging NINE OF THE MOST POPULAR COVER ENHANCEMENTS EVER PRODUCED onto one collection-busting variant cover that will forever live in infamy! They said it couldn’t be done. More importantly, they said it shouldn’t be done. And, every step of the way, we refused to listen. Now, there is no turning back…and the variant cover to end all variant covers will adorn select copies of the FIRST ISSUE of the ALL-NEW and UNTRUSTWORTHY ONGOING SERIES from rising star Daniel Kibblesmith (The Late Show with Stephen Colbert) and explosive artist Kano (Daredevil) once and for all time! 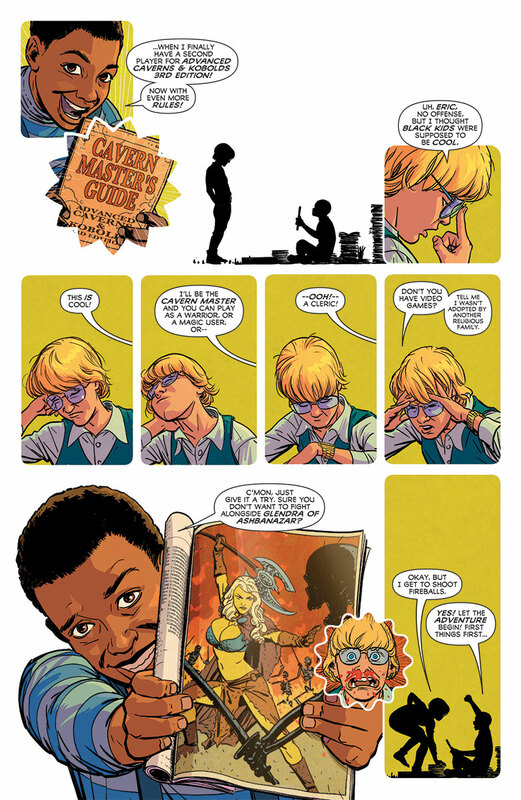 Featuring cover artwork by Valiant superstar Clayton Henry (ARCHER & ARMSTRONG) and a cabal of top-secret special guests, THE MOST VARIANT COVER OF ALL TIME! 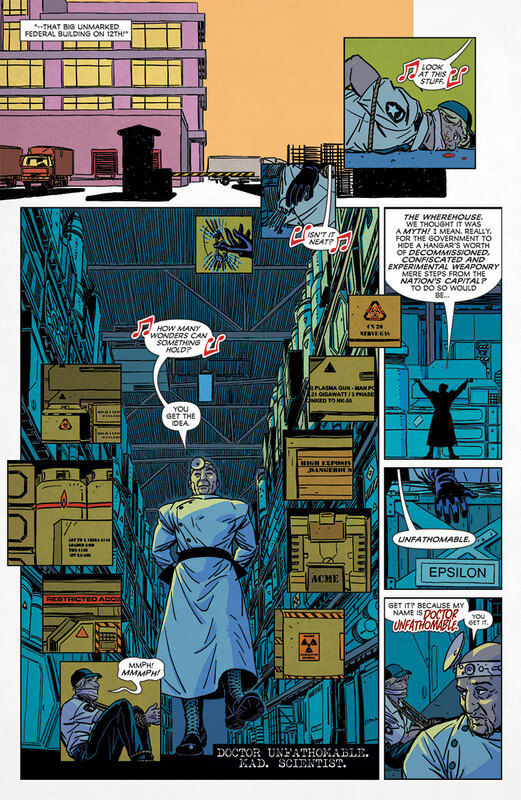 will be the first-ever embossed, lenticular, die-cut, individually hand-numbered, chromium-enhanced, and (now) glow-in-the dark comic book cover – all before being hand-stickered with a randomized fourth Valiant hero, and printed with two unique foils and iridescent fifth ink! But, hey, there’s an awesome story inside, too! (Crazy, right?) 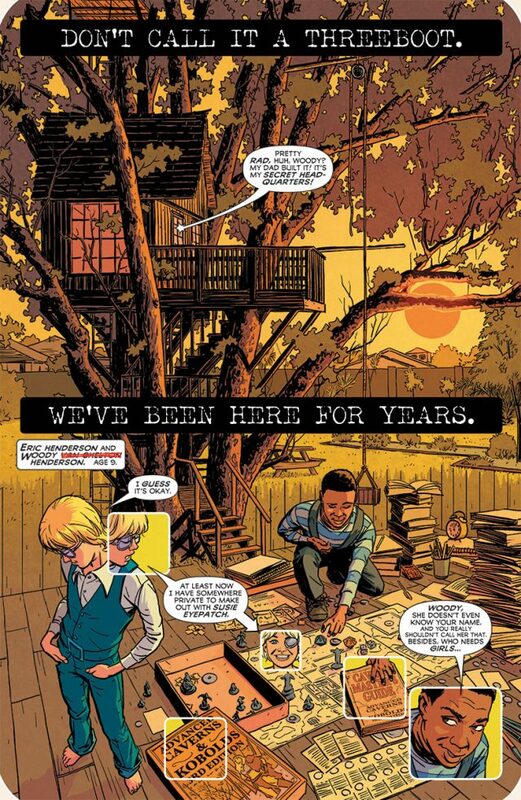 The most heartfelt, most eye-popping, and most punching-est superhero-action-family-drama-buddy-comedy throwdown of the year starts right here on December 20th when all-star creators Daniel Kibblesmith and Kano throw the comic book industry’s sense of propriety straight into the wood chipper for QUANTUM AND WOODY (2017) #1! 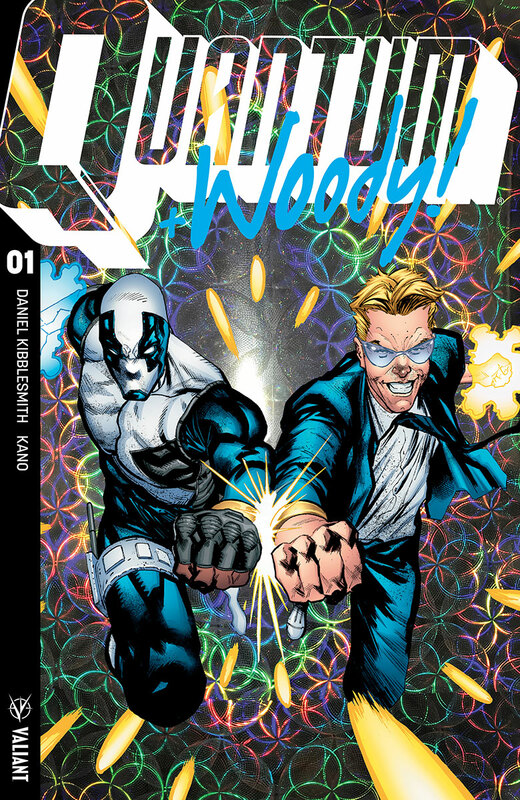 PLUS: In honor of Quantum and Woody’s upcoming overthrow of comic shops everywhere, each of the new series’ first 12 issues will also feature “EXTREME” ULTRA-FOIL VARIANTS — a dynamic, new(ish) cover treatment featuring artwork by superstar artist Geoff Shaw (God Country), EMBOSSED and ENHANCED with AUTHENTIC COMICS FOIL FROM THE ‘90s! Available at the standard cover price with no minimum order qualifications for retailers, relive the face-melting radditude of the era that gloriously birthed Beavis and Butthead Ren and Stimpy Quantum and Woody into comics history as Valiant’s “EXTREME” ULTRA-FOIL VARIANTS kick nostalgia in the nards! BUT WAIT, THERE’S MORE: Fans and collectors can get their chase on with Valiant’s “EXTREME” ULTRA-FOIL CHASE VARIANT subset! Each month, in the tradition of comics’ most highly sought-after oddities and error editions, Valiant will produce a single, STRICTLY LIMITED-RUN VARIANT of Geoff Shaw’s “EXTREME” ULTRA-FOIL artwork with A RARE, SPECIALIZED and SUPREMELY WACKY ‘90s FOIL! 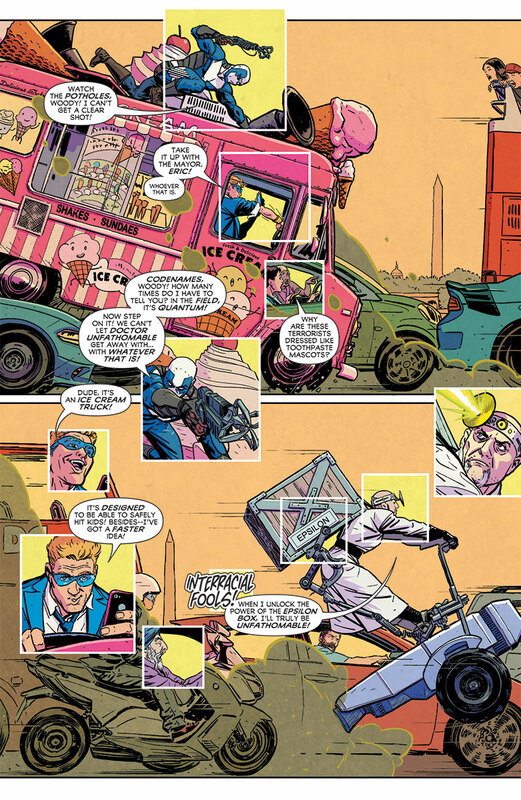 On December 20th, big trouble is coming to a comic shop near you in QUANTUM AND WOODY! (2017) #1 – featuring covers by Julian Totino Tedesco (Original Sin), Geoff Shaw (Thanos), Nick Pitarra (The Manhattan Projects), Neal Adams (Green Lantern/Green Arrow), and Clayton Henry alongside every gimmick known to man, now including state-of-the-art GLOW-IN-THE-DARK technology!